This item was discontinued on 21st January, 2019. 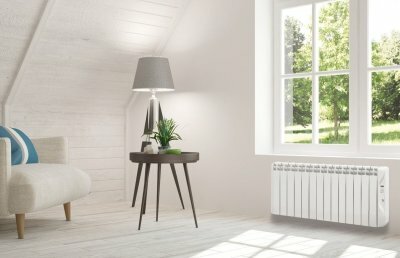 The RFCE-PLUS conservatory radiator is designed to compliment the RFE-PLUS range with a lower height, that is ideal for conservatories, rooms with dwarf walls such as a loft conversion and below tall windows. 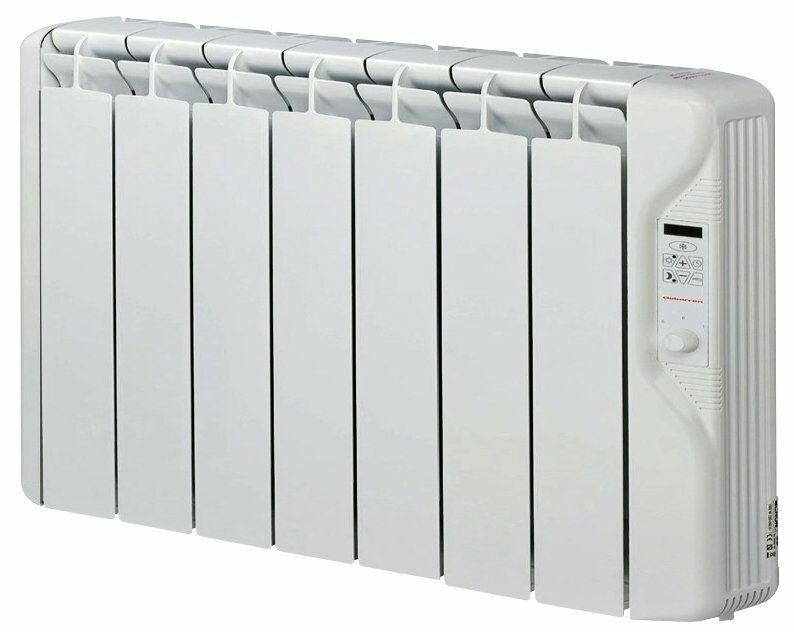 Boasting the very latest technology the, RFCE-PLUS provides a modern ergonomically designed, stylish, efficient and totally controllable electric radiator. The comprehensive programmer allows the user to set their desired mode - Comfort, Economy or Frost Protection, for any given hour of the day, providing maximum comfort making savings. New features to enhance efficiency and reduce carbon footprint include adaptive start control and open window detection system. 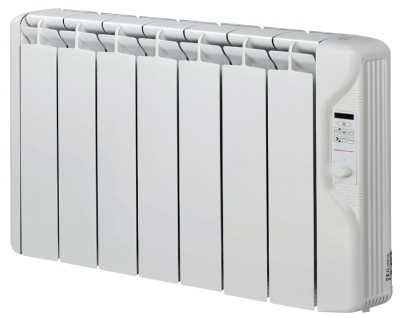 The result is a technically superb product that provides the best efficiency in direct electric heating coupled with our industry leading 5 year electronics and 10 year aluminium components warranty. 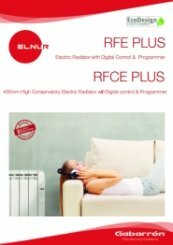 Why choose Elnur RFCE-PLUS conservatory radiators?